We inform you that on September 25, 2015 a new collective line started, Serbia-Macedonia-Serbia. 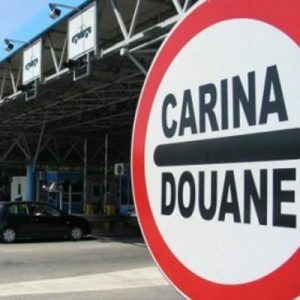 Departures from Belgrade on Wednesday and Friday, and from Skopje Monday and Thursday. People are the greatest value of our company. Four hundred experienced professionals take care of your goods. With their expertise, they are at the service of several thousand clients. 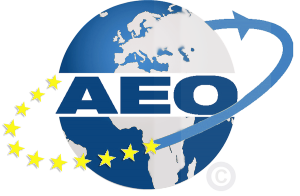 In April, Pro Team was awarded the status of authorized economic operator (AEO). 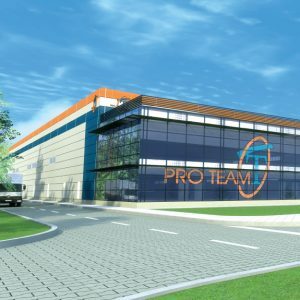 From New Year, Pro Team will have a new address. 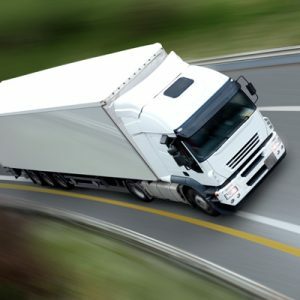 Our complete team bill be waiting for you at our own premises, located in Dobanovci, 11 Arhimedova Street, in order to provide you with all information related to logistics, transport and freight forwarding. Pro Team doo can offer to you, your associates and your suppliers of international road transportation services the possibility of issuing a single T1 document.